Now you can offer the gift of taste -- a new and delicious marinade or gourmet finishing sauce every month! Marinade Of The Month Club members will receive a new marinade or gourmet finishing sauce every month for three months. Gift Card included at no extra charge on the first shipment! 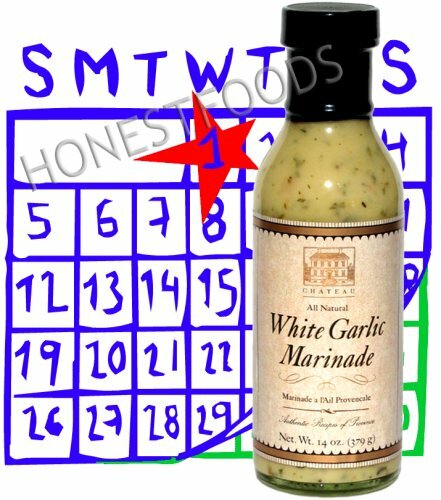 The first Marinade of the Month will be shipped when order is placed. Subsequent sauces will be sent the first week of every month. A new and tasty Marinade or Gourmet Finishing Sauce every month. All Marinades are incredible, all-natural explorations in fantastic flavor. If you have any questions about this product by GOURMET GIFT, contact us by completing and submitting the form below. If you are looking for a specif part number, please include it with your message.